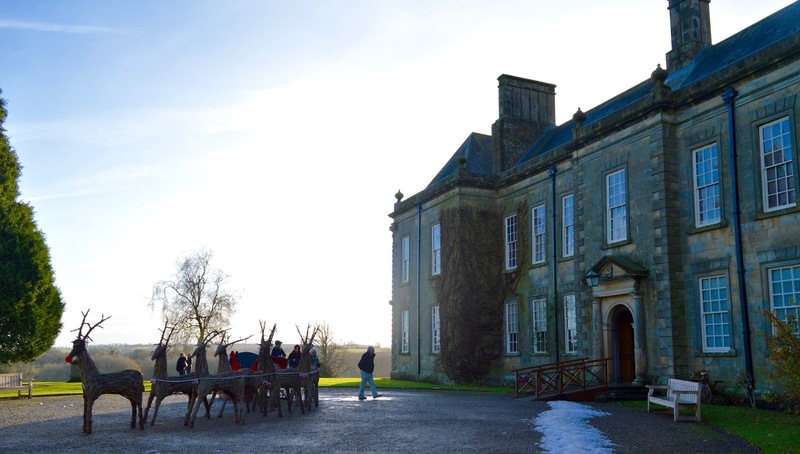 Wallington Hall is one of our favourite National Trust properties. 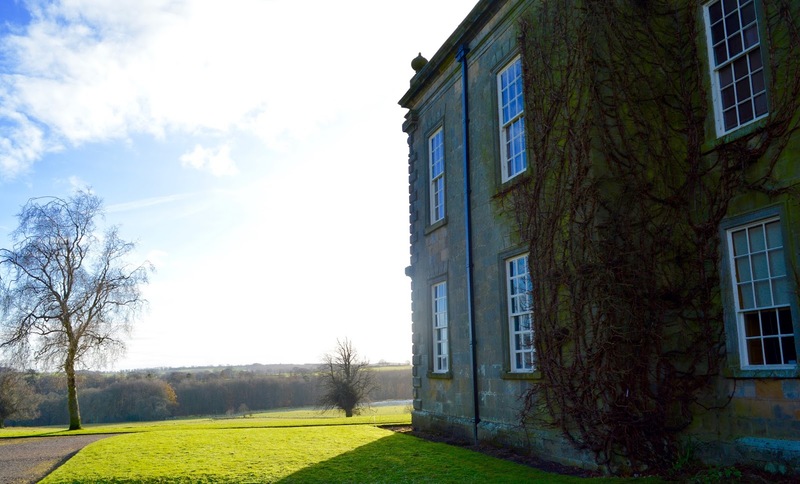 You'll find the hall and gardens not far from Morpeth in Northumberland and it's home to beautiful walks, a cycle trail, nature hides, play parks and more. There's a lot to do in the warmer months but it's a property we'd yet to visit in winter. 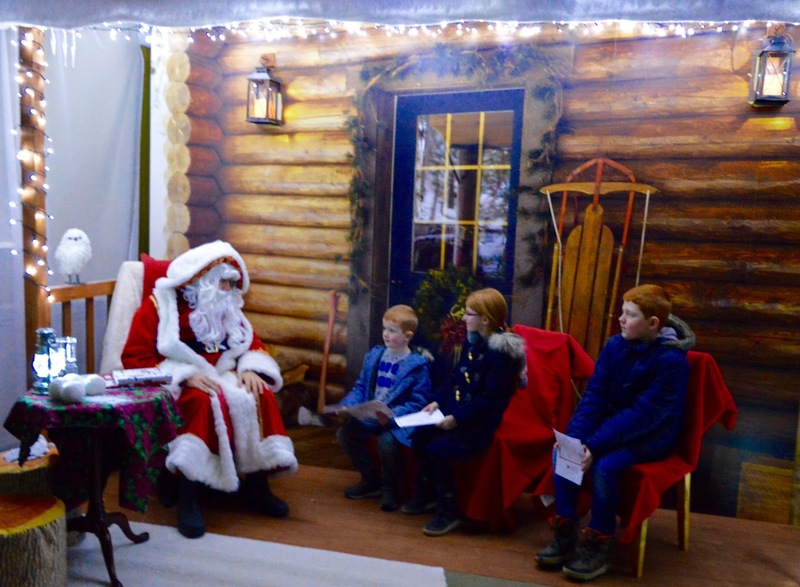 We're National Trust members anyway but were delighted when Father Christmas invited us to pay him a visit to his National Trust grotto last weekend. Wallington Hall's grounds are beautiful at this time of year. 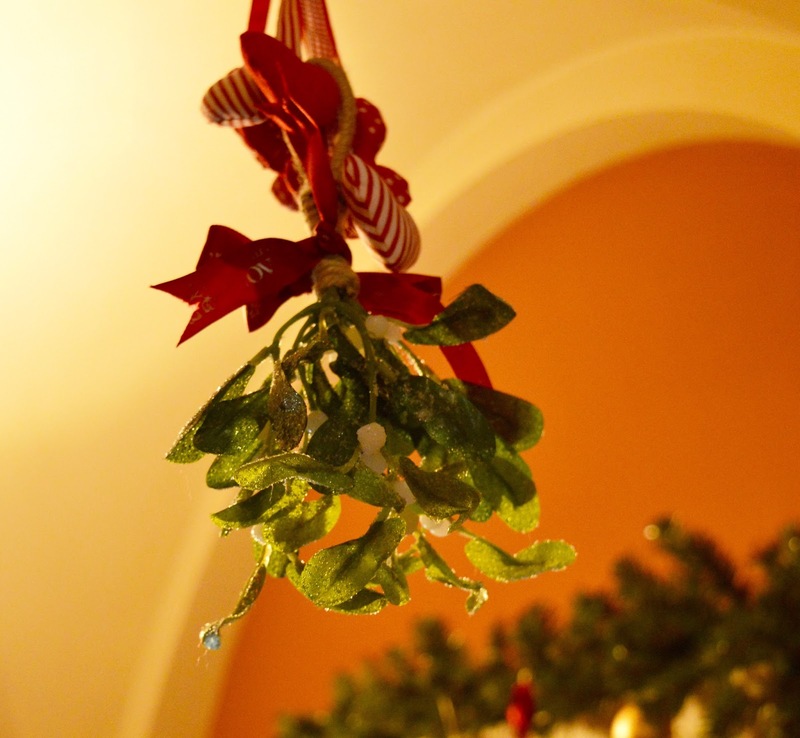 There are twinkling Christmas tree, sparkling pathways, wreaths on every door, elves clothes hanging out to dry, reindeer sculptures and more. 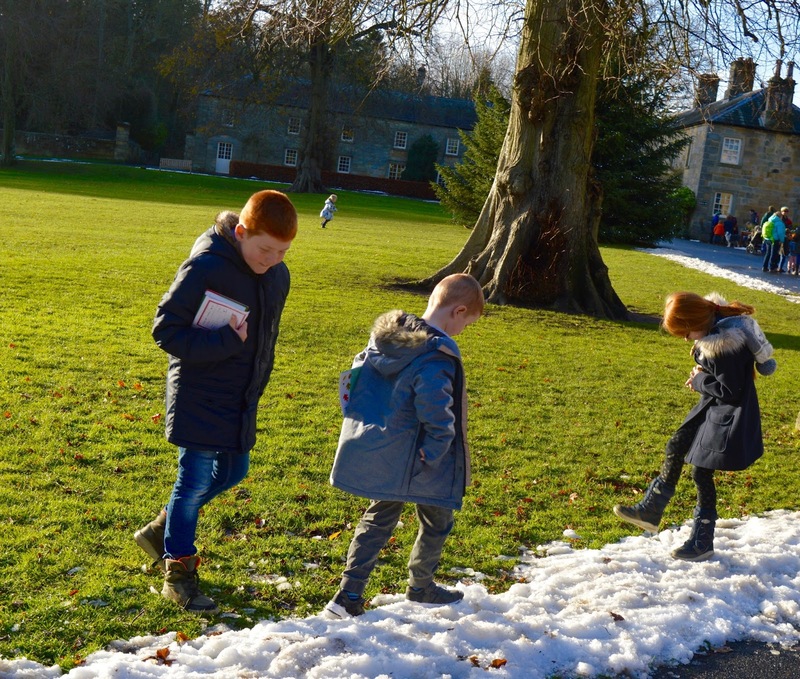 There might even be a sprinkling of snow if you're lucky. We visited on a beautiful winter's day and could not have asked for nicer weather. 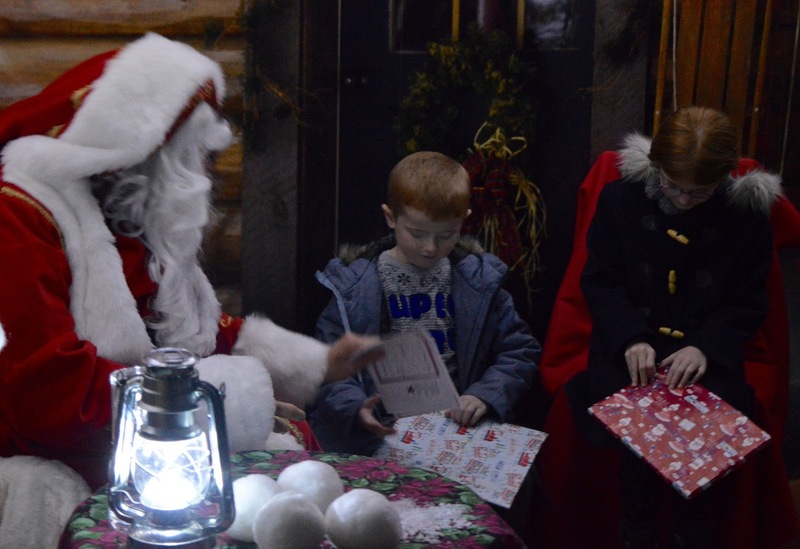 Visiting Father Christmas should be pre-booked by calling 01670 773606. You can visit over weekends or on Friday evenings which I think would be magical! The cost is £11 per child on top of your National Trust admission fee which I feel is a touch on the expensive side if I'm honest. 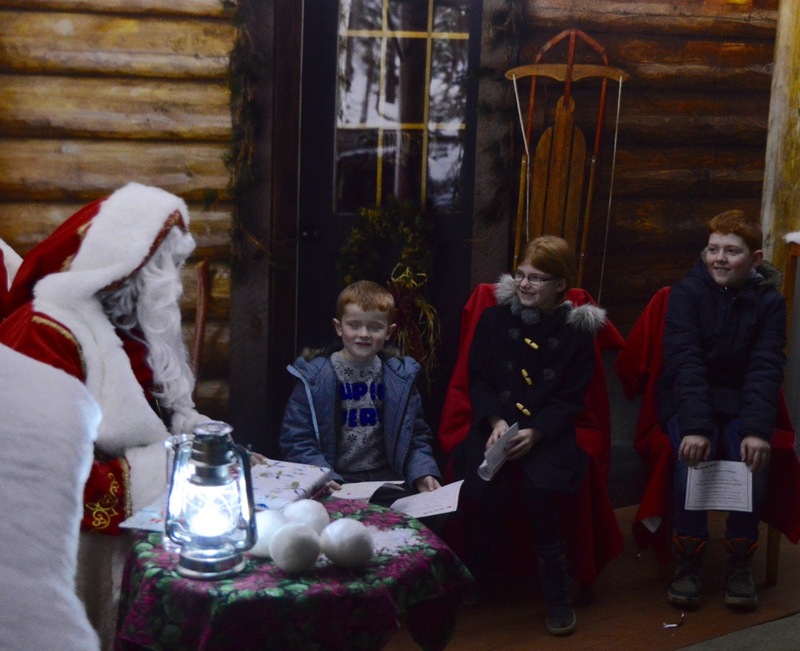 The main benefit of pre-booking a Father Christmas visit like this is that there's no queuing - simply turn up at your allocated time. 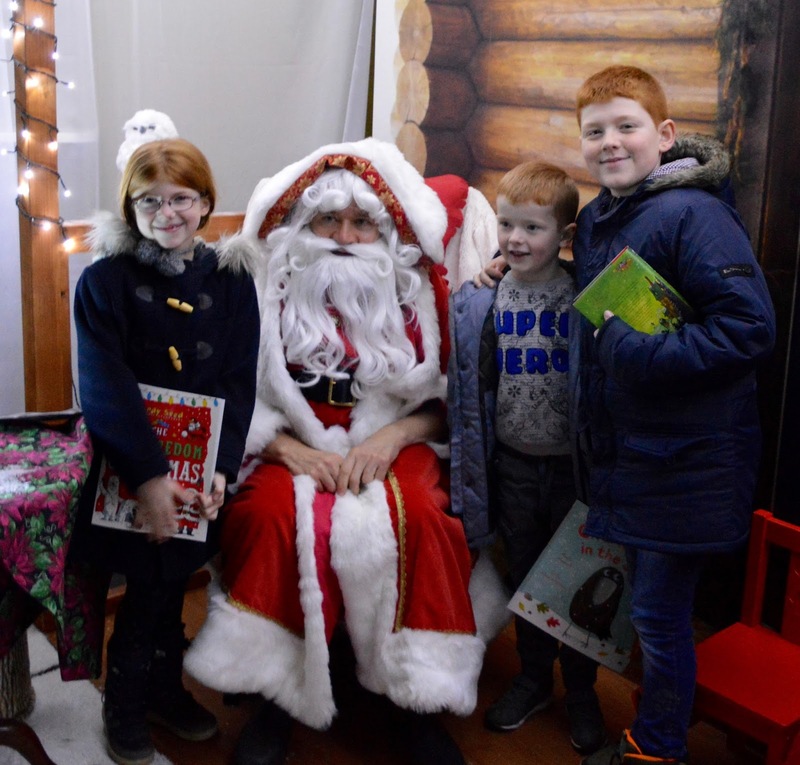 Father Christmas spent around 5 minutes asking Harry, Heidi and Jack about their Christmas plans and although my three were unusually shy, I loved watching the smiles on their faces. 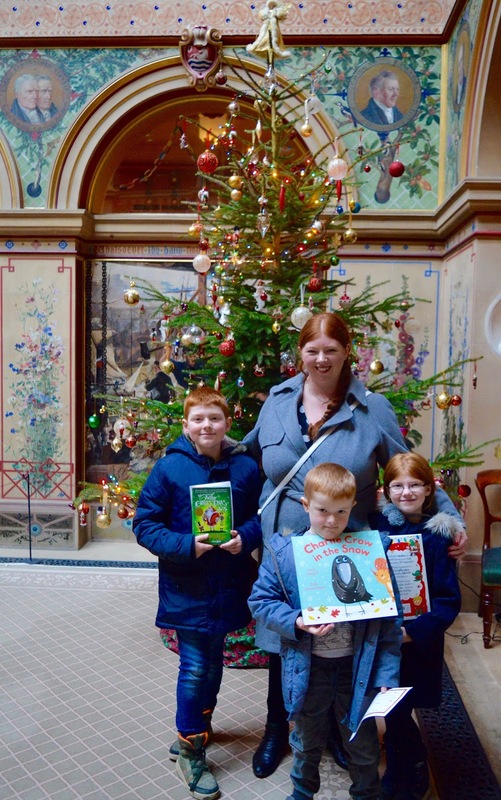 The kids all received a lovely age-appropriate Christmas book from Father Christmas - it's not just a cheap book you'd buy as a stocking filler either - they were all actually very good quality and something I'd spend money on and buy them myself. 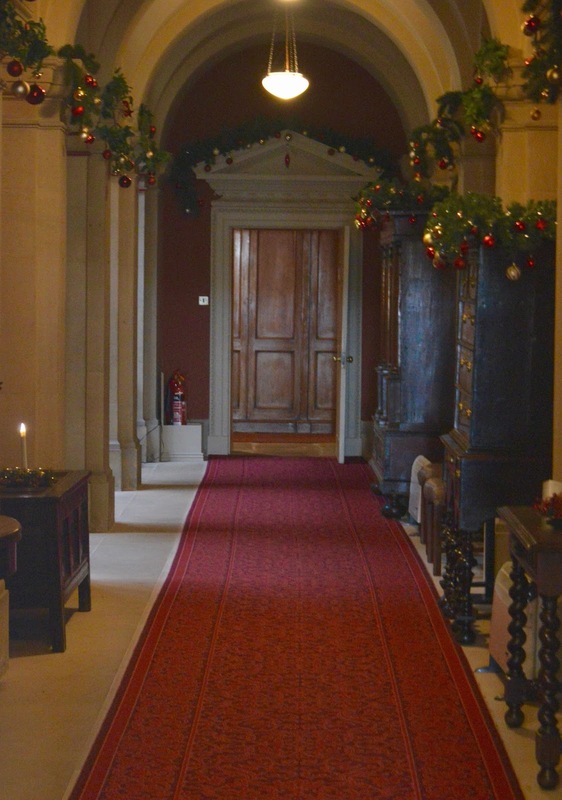 Father Christmas is based inside of the hall and while you're there you just have to take a peek at the decorations. 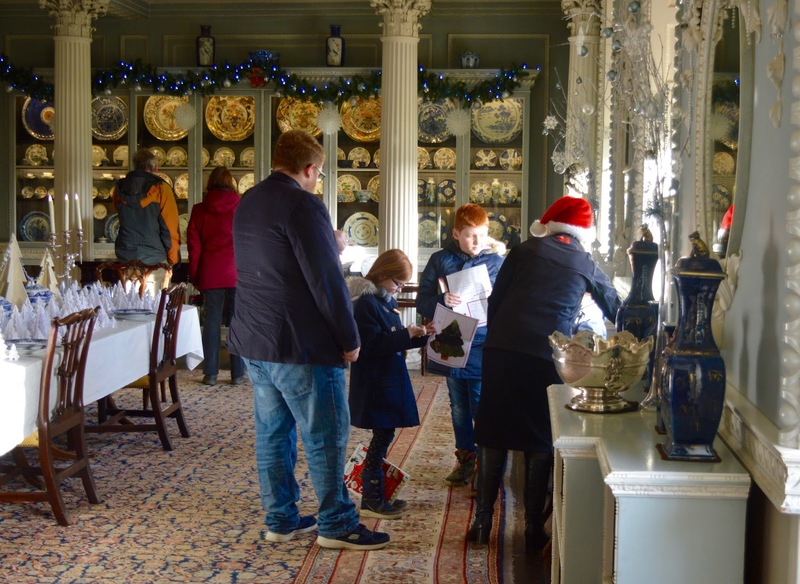 Children can pick up a free Christmas trail at the entrance to the hall and search for various Christmas clues in return for stickers which keeps them more than occupied so you can admire the beautiful decor and imagine you lived somewhere like this. 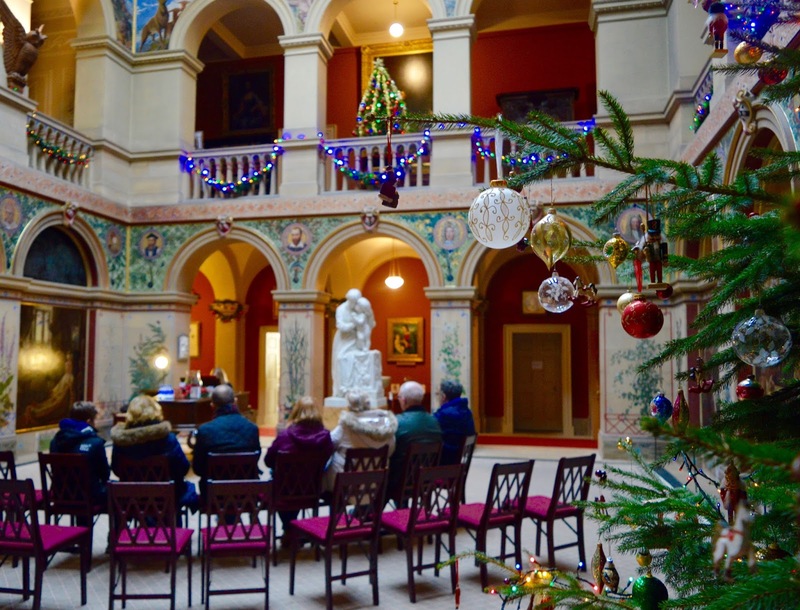 A lady was playing Christmas songs on the piano in the main hall which was just beautiful and really set the scene. If we didn't have the kids with us I could sit here all day. 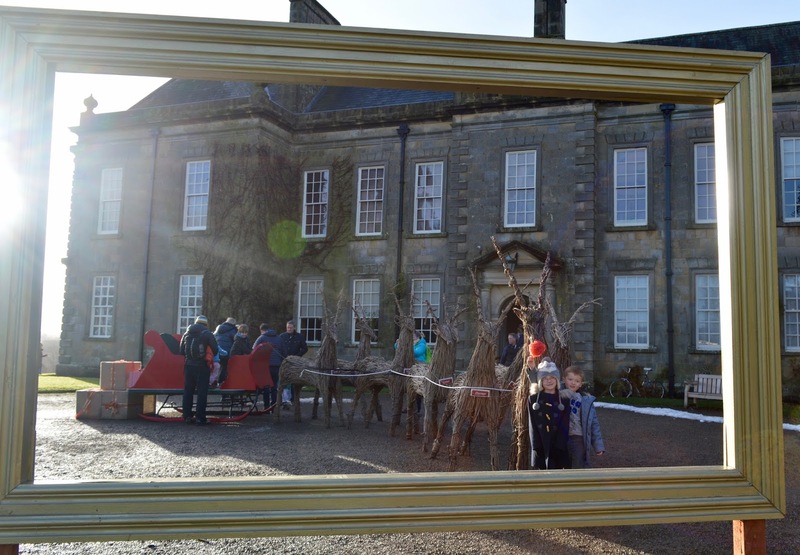 I remember visiting Wallington Hall around 6 years ago when the kids were all under the age of 5 and not receiving a very warm welcome from the staff/volunteers. In fact one lady was very rude to us. 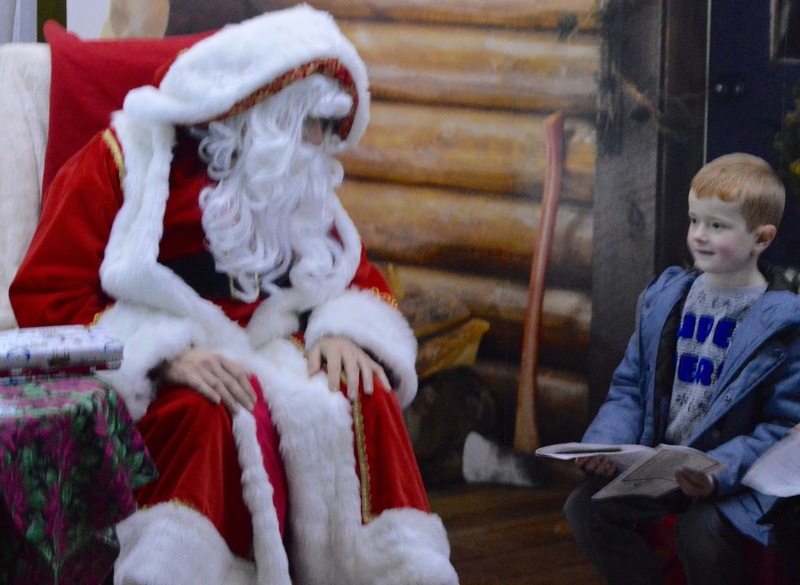 I'm pleased to say that this no longer seems to be the case and all of the volunteers/staff we encountered were wonderful and really went out of their way to make the children feel welcome and relaxed which was lovely to see. 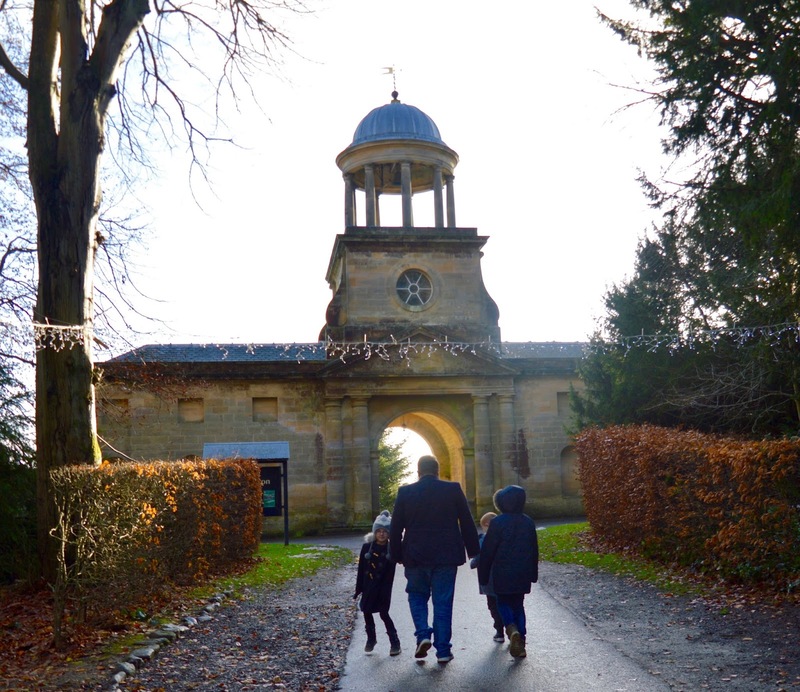 We spent a couple of hours at Wallington Hall and kind of regretted not bringing our wellies along for a winter woodland walk too. We didn't want to leave but unfortunately had other plans so needed to make a move sooner than we'd have liked. 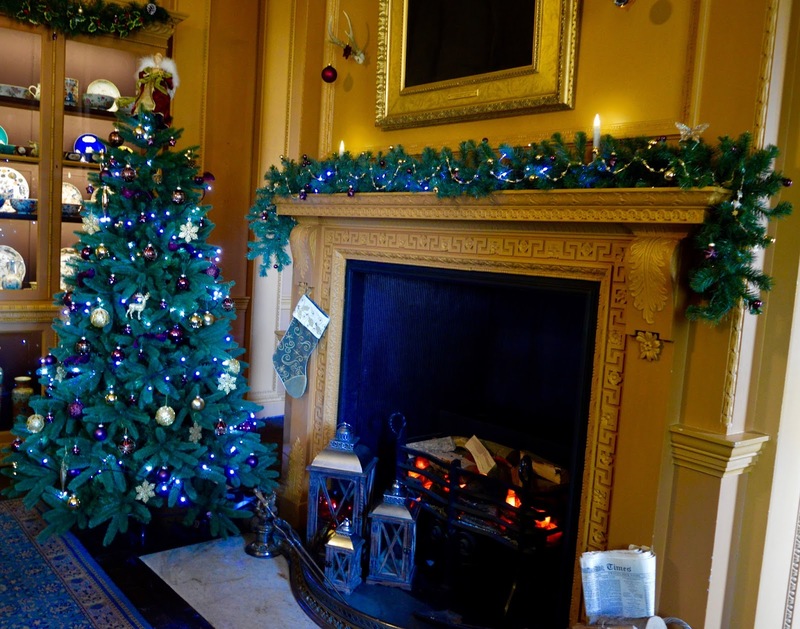 Personally, I would not pay £11 for this Father Christmas experience if that's the only thing I was going to do at Wallington Hall but as part of a wider day out where you complete the festive trail in the hall, listen to a live Christmas concert around the piano, try your hand at a Christmas craft, admire the beautiful decorations, observe some festive baking in the hall's kitchen and enjoy a winter stroll and spot of bird spotting through the woods, it most definitely is. 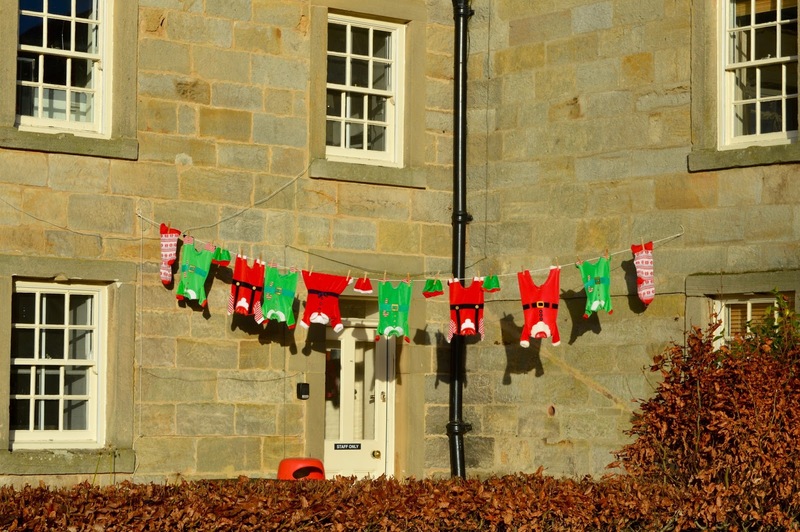 I don't think I've visited anywhere that has put is in the festive spirit like Wallington Hall has. It really seems to come into it's own at this time of year. 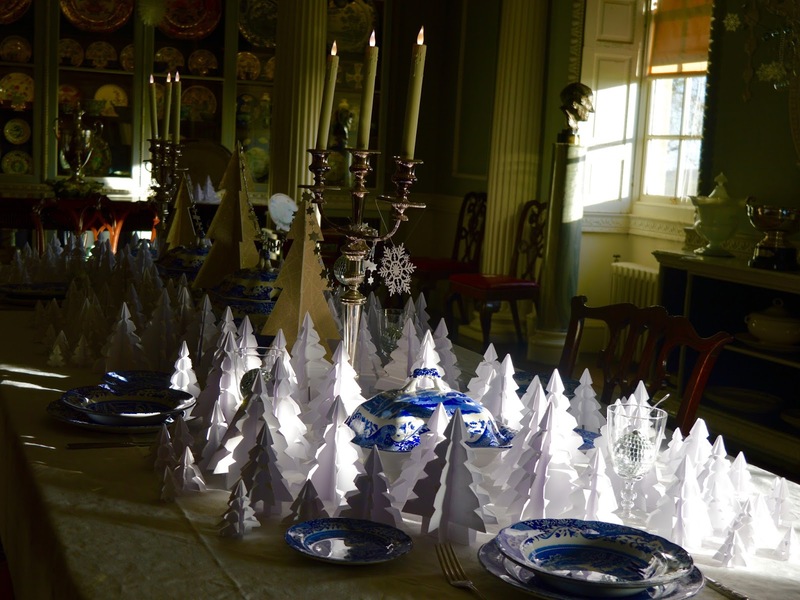 If you've enjoyed this post, make sure you subscribe to my YouTube channel and check back at 9pm on 6 December as I've filmed our visit to Wallington Hall as part of vlogmas and I think the video gives you a better idea of what to expect. 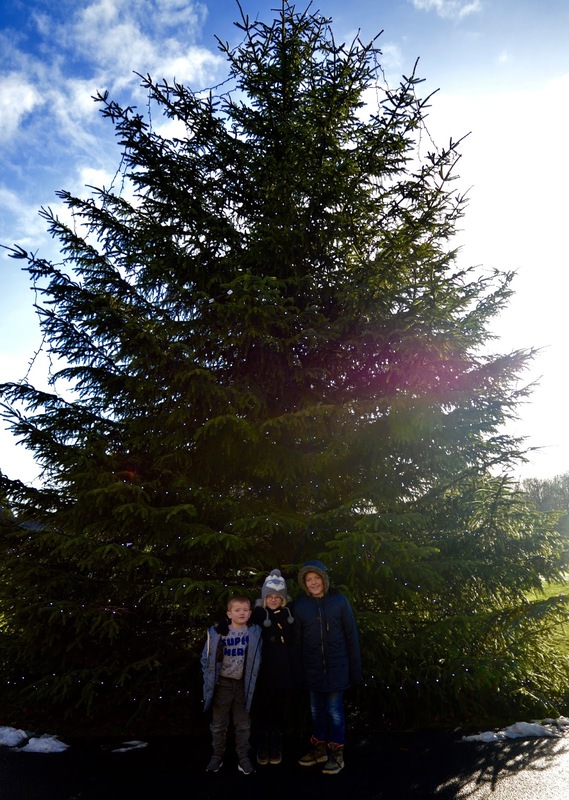 This looks magical, what a wonderful family day out! 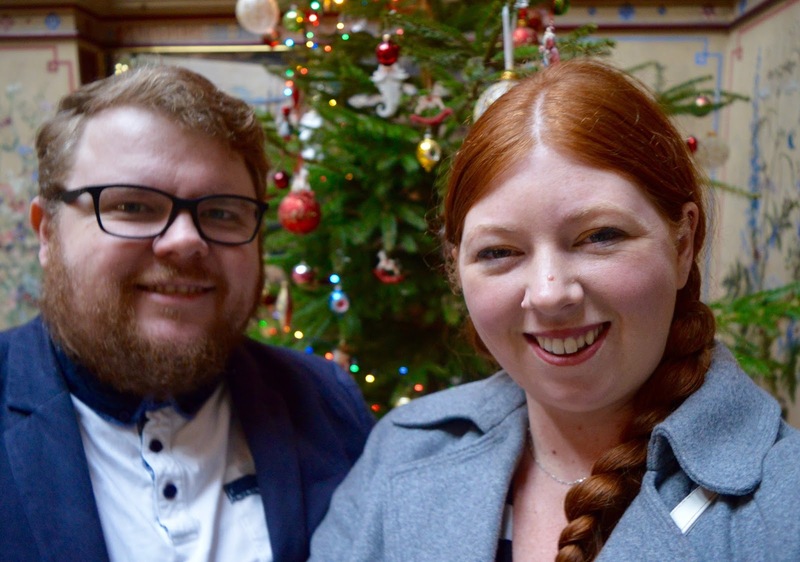 Love the pic of Heidi and Steve under the mistletoe, too cute! We've never been here but it sounds/looks lovely. How cute is that photo of Steve and Heidi? !